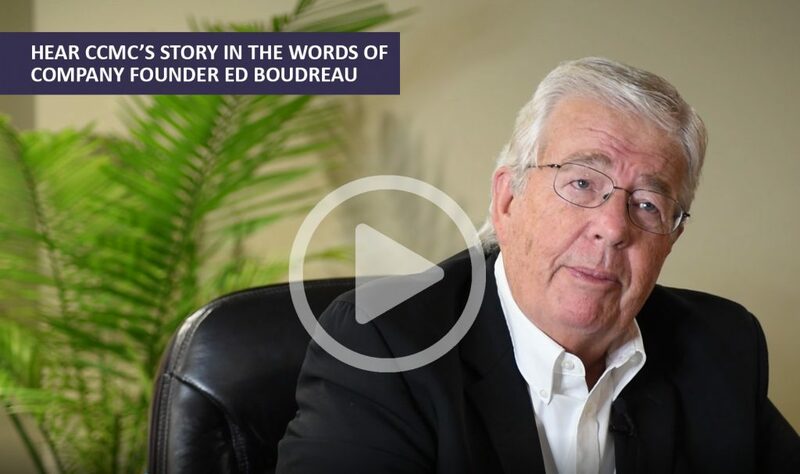 CCMC began as the vision of company founder Edward Boudreau, Jr. In 1973, the investors of six small properties in Dallas asked Ed to assume management responsibilities. Inspired by his experience and looking to stabilize his fledgling company for the future, Ed decided to enter the association management business, a decision questioned at the time by his peers. Focused primarily on apartment and condominium communities initially, the company continued to grow in size and scope. By the early 1980s, CCMC operations began in Houston, expanding the company’s presence to a second market. By the late 1980s, Ed and his team identified a new opportunity: a growing segment of large-scale master-planned communities. The company’s focus shifted to targeting the new potential clients. With few others offering association management services in the Dallas and Houston markets, CCMC became pioneers of the industry, creating procedures, guidelines and operational standards. This innovative spirit became a cornerstone of the company and remains part of our mission statement today. By the late 1980s, CCMC crossed state lines, opening an office in Phoenix. From there, the company continued to grow, expanding operations in four geographic divisions. Today, CCMC serves more than 215 communities in 10 states. Ed remains involved, serving as chairman emeritus of the Board of Directors, and his legacy lives on in the service-first philosophy and innovative spirit of our company and our team.